Do you know which on of these options is best for you? 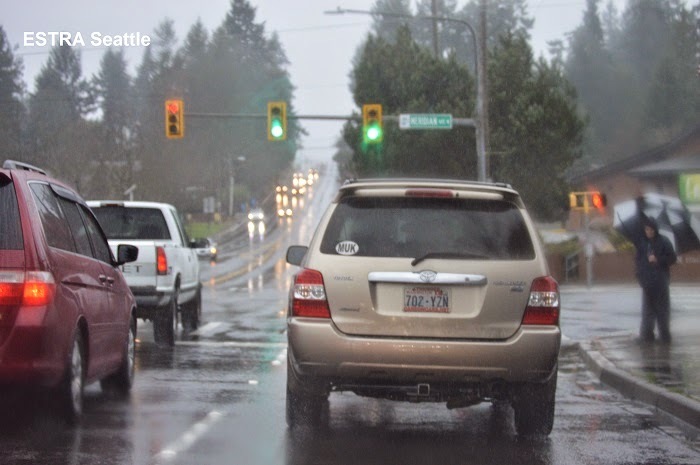 SEATTLE (ESTRA) - Medical Services are more important when you need them. Medical Bills can grow rapidly into a payment higher than most mortgages. Wages and monthly income can dry up faster than a desert. And what can send these cost skyrocketing? Yes, a Car Accident. What happens when ending up being out of work longer than affordable? Income decreases due to loss wages. Typically most benefits do not cover 100% of lost income. Unfortunately, monthly bills are not adjustable and after an injury, more dollars are going out than coming in, which means more stress, less options, and difficult decisions to make. Would COBRA, Obamacare, or Medicare allow an injured person to keep more money in pocket as well as providing adequate and quality medical services? Which one offers the best security of holding on to your policy when loss of job occurs, and/or benefits are denied? Cost often plays a major role in this decision for most people injured or not. At some point in life, most people will end up in one of these policies. Do you know what to expect? Which one is most beneficial? Someone else is taking over your job, not because you or employer wanted it to happen this way, but circumstances prevailed. So what are your healthcare options? Before Obamacare, there was only COBRA. One of the most expensive benefit packages around, in my opinion. How many employees are able to afford to pay the same amount employers do for benefits? How about you? For injured, this is definitely a rock and a hard place. First of all, by this time, many people have gone through sick leave, and any other benefits available, including most of their saving if having any in the first place. Yes, this can be a very dark moment on the journey. In most cases, there is no time to waste, one must figure out how to survive going forward. Most injured need medical coverage and cannot received the help needed without it. So many, bit the bullet, and indeed it’s a big one when you chew off signing up for COBRA. And, if family members are on your policy only, this may be a world of financial hurt. Therefore, when evaluating this as an option, make sure to evaluate any alternatives. In my opinion, it’s almost like being penalized for becoming injured. Hopefully, in the future, a way to removed such a heavy burden on sick or injured people will evolve. It’s a weight in my opinion that is unnecessary and adds tremendously to the financial suffering of people signing up for it. 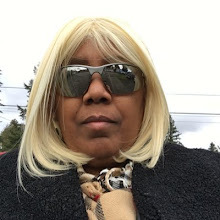 Eventually, in most cases, the injured will run out of money using COBRA benefits, and from my perspective be worse off than initially because most use up their few resources attempting to hold on to benefits, only to loose them in the end. 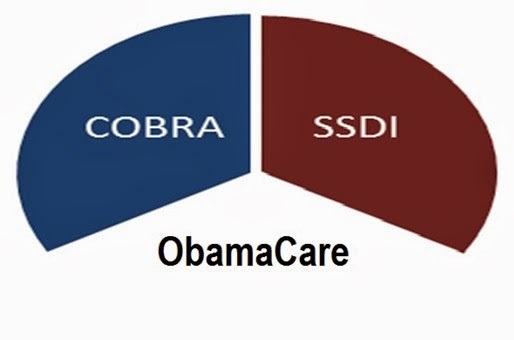 If currently enrolled in COBRA, a better alternative may be Obamacare, also known as the Affordable Care Act. Most sick or injured typically are paying out a great deal of income or benefits received on their health, which perspectively speaking, doesn’t leave much for daily living. Anything that can be done to help reduce this expenditure, typically improves the quality of life when hurt in a car accident. Therefore, when employer present you with job exit options, make sure to explore alternatives carefully and the impact not only at this time, but the impact on future income and expenses. From my perspective, the reason we have Obamacare is due to the large number of people without healthcare. This became a benefit most could not afford without a job which kept sick people trapped in positions in order to obtain required care. Who benefited from such an arrangement? Some mazes are designed in my opinion, to keep the status quo. Fortunately, in healthcare, people do have more options than COBRA, going without it, or having it tied to employment. When over 3 million citizens sign up for Obamacare, it is an indication a change long overdue. This is Americans taking actions to improve their health when giving the opportunity. Just imagine what could be accomplished if the many monopolies currently holding our company back are removed? Is a Bill of Right for Customers for Telecommunication Companies next? Is Comcast acquiring Time Warner improving the circumstances of citizens or just increasing an already large enough bottom line? How would purchasing Time Warner help you? Are these companies’ mini NSA organizations? Where are they leading us? Are you paying attention regarding the future? Tomorrow’s generation is depending on our actions. The new Affordable Care Act laws puts consumers back in charge of their health care. Under the law, a new “Patient’s Bill of Rights” gives the American people the stability and flexibility they need to make informed choices about their health. Perhaps it is time for this to occur in other major sectors in today’s society. Medicare has been a successful program for many people enrolled in Social Security Disability after a car accident. Most require regular visit to the doctor. Yet, some do not. From my perspective, the savings this program is seeking is happening due to Obamacare enforcing accounting practices that better track the cost and use. Many of the concerns with cost, from my perspective, are not coming from the injured, but the system’s structure. Perspectively speaking, it is nice to see someone not blaming the victim. Yet, in my opinion, one still needs to consider the risk and rewards of using Medicare versus Obamacare. For example, the Social Security Administration regularly reviews disability cases. And unfortunately, not all offices quality of work, is not the same. Therefore, many people have lost Medicare and had to go without care. The loss of benefits and medical care can be catastrophic for injured. So can you really trust this as an option to be there? What about Congress Republicans attempting to place the money in Wall Street instead of with the 99%? And will the remaining Senators and Representatives stand up for fair and equitable treatment of social security claimants? Make regularly scheduled task comfortable, less burdensome. The burden of being injured or sick, again, is no small matter, especially when adding daily trials, tribulations, and in most cases lack of resources. Yet, from my perspective, the important thing to do is all that you can. Becoming discouraged defeats your purpose in getting better and putting life back on track. One must consider the overall picture in recovery, and only you have the authority to set path direction. It will be your determination and will that will get you to a desired destination. However, medical care is a very important in getting there. There may be many obstacles to overcome and stressful situations must be placed in check. However, taking small steps, refusing to give up, accepting setbacks, and forward moves as part of the process will help. Take time and review all options. Make choices work for you. Perfection is rarely found, but a workable solution can be. Also, do not be hindered by harassers visiting your physicians, or anyone else assisting in your journey. Let their agony be with them, stay the course of becoming better, and restoring life in ways that make days a personal success. Yet, keep those cameras rolling. Documentation of harassment and intimidation is important. 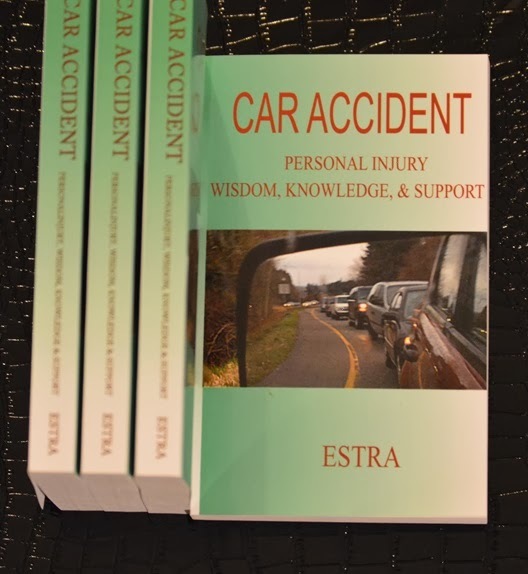 Listen To ESTRA Car Accident Talk Radio Now On iTunes. 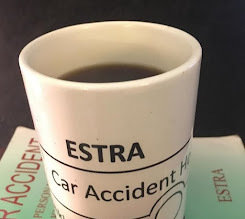 The Car Accident process can be navigated once gaining a basic understanding about process. By sharing experience about the journey of a traffic collision, we all grow from the wear and tear. Here is to a better outcome for from sharing our knowledge in this forum. There are about 70% license issues found in USA and UK region. Kids under age have training license and they drive MUV vehicles on the highways. They are doing nothing but inviting fetal accident, risking lives of theirs and others in the process. 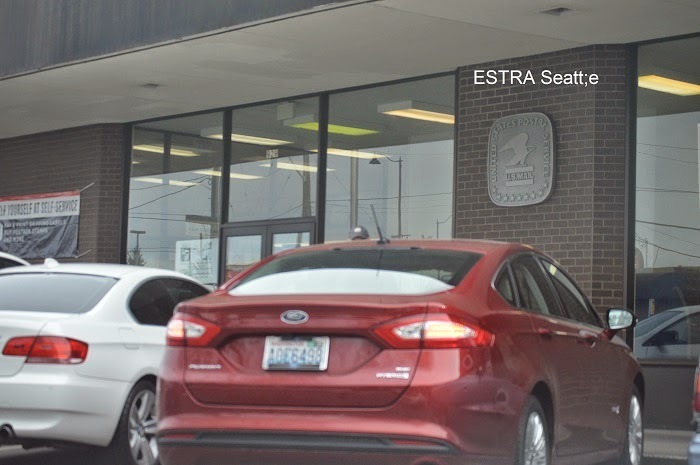 Thank you Estra for writing this good blog post. Keep sharing the information.